Celebrate the present. Honor the past. Look to the future. 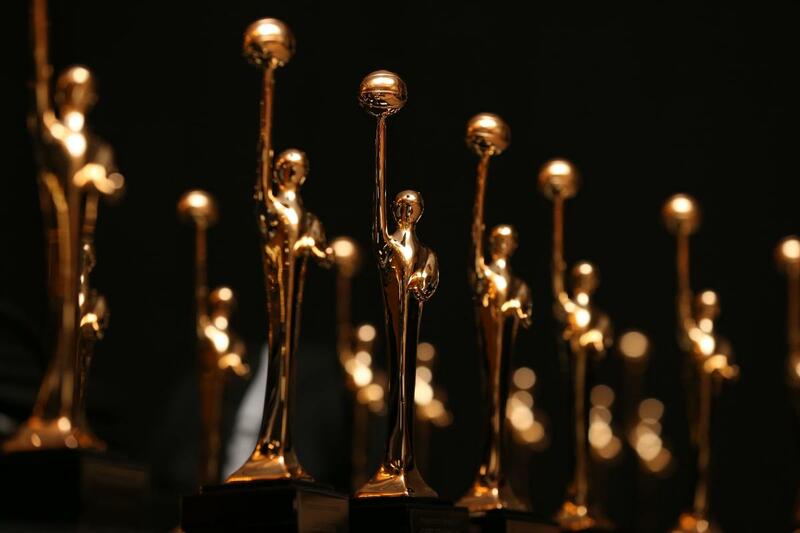 Click here to view all award nomination and voting deadlines. Identifies the up-and-coming members of our profession who will lead the sport tomorrow. Selection processes occur in the fall and winter. See the respective pages for each award or recognition program for their selection dates. Click below to submit your nomination(s) and/or vote. Login is required.